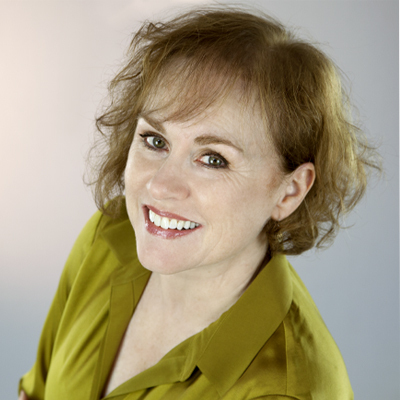 CAROL YOUNG is a medically trained Licensed Esthetician with over 25 years of education and experience. Early in her career she was trained in medical acne therapy and worked in an acne clinic doing paramedical skin care. Later she worked closely with a physician in a cosmetic dermatology practice helping people with age intervention and sun damage. Throughout her professional career, Carol has continued to advance her knowledge and expertise in her chosen niche: restoring a naturally healthy appearance to aging and damaged skin. To date she has completed over 120 courses and training seminars with leading authorities in the science of skin rejuvenation. In her studio, Carol develops a progressive strategy for each of her clients. This may include chemical peels, ultrasonic treatment, microdermabrasion, and customized treatments for pigmentation, glycation, dehydration, acne and photoaging, lines and wrinkles, aging eyes and lips, and other body treatments. In addition, Carol recommends a personalized regimen of specialized daily care products for each client, and counsels them about skin healthy lifestyles. Her unique, scientifically backed methods and holistic approach, coupled with years of testing and refining therapies and products, is Carol’s secret to achieving a more youthful, vibrant appearance for her clients. Now Carol Young shares her exclusive treatment formulas through the launch of the YOUNG Skincare product line for men and women 50 and beyond. Now Carol Young shares her exclusive treatment formulas through the launch of the YOUNG Skincare product line for men and women 50 and beyond. Starting with newly discovered, scientifically backed treatments, Carol Young personally tests for efficacy and then further refines, formulates and retests her own formulations so that only products with proven results bear the YOUNG SKINCARE label.